Your corporate tax return is perhaps the most predictable of business activities in the course of a year. You can rest assured the HMRC will never forget your business, no matter how big or small. They’ll be on your doorstep to collect their share every year! At SmartTrade App we aren’t forgetting about it either. We’ve written this piece of content to show you how SmartTrade App can help you complete your corporate taxes at the end of your fiscal year, and we also show you why you should not rely on Stripe to help you with this if you are a SmartTrade customer. By using Stripe’s transaction history as reference for tax reporting, you risk underreporting on your taxes, and we’ll show you how. Log in to your SmartTrade Online Dashboard and select the “Payments” tab the menu from the home page directly after you’ve logged in. Now you’ll have a full Excel sheet, downloaded in CSV format which is ready to upload to your accounting software, or simply there for your own records and use. 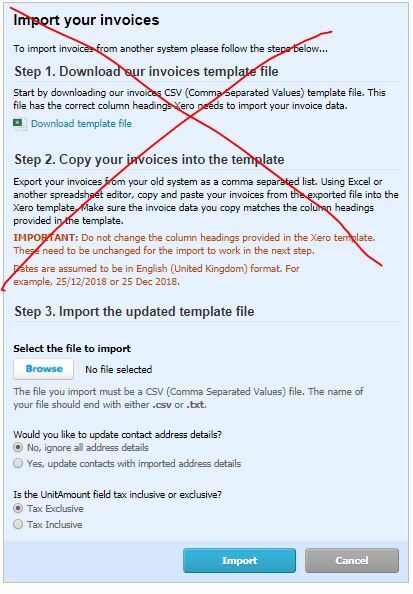 How do I upload my transactions to Xero? Log in to your Xero Account and look for the “Accounts” option in your top menu from the dashboard. From here you click the “Sales” option which will bring you to the next page. That’s it! 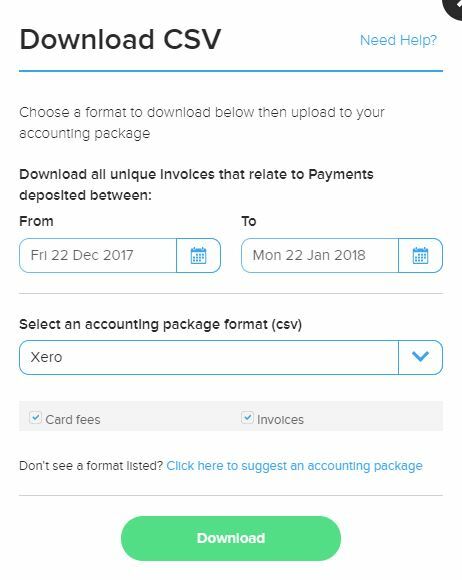 You’re all set and you’ve updated your Xero accounts to include all your SmartTrade App transaction amounts. So why should I not use Stripe’s transaction files? Thanks to one of SmartTrade’s loyal merchants who flagged this issue, we realised Stripe’s transaction files are not adequate for tax reporting. The very simple reason for this is it does not include the full amount of transaction fees which are being paid. As a payment provider there are multiple layers included in the final transaction rate you pay as a customer. This includes the interchange rate, the bank’s rate, in some cases an additional acquirer and also the providers rate. However, when you receive a tax invoice from Stripe, their invoice does not include all the relevant layers, which means your processing expense will be reported as lower than what it really is. In turn, you’ll pay more taxes than you would have if you used SmartTrade App’s accounting sheet. All in all, make sure to use SmartTrade’s invoice download and stay on top of your taxes so you can claim back what’s rightfully yours from the HMRC! Are you a SmartTrader? Click here to sign up to SmartTrade for Free!